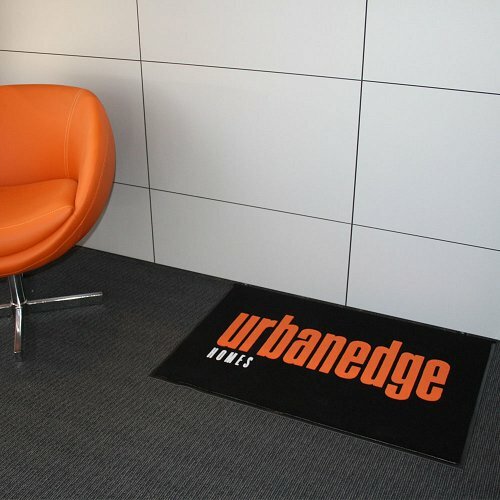 The Duraplush Logo Mat is an all purpose mat with UV stabilised carpet ensuring it won&apos;t rot or fade. 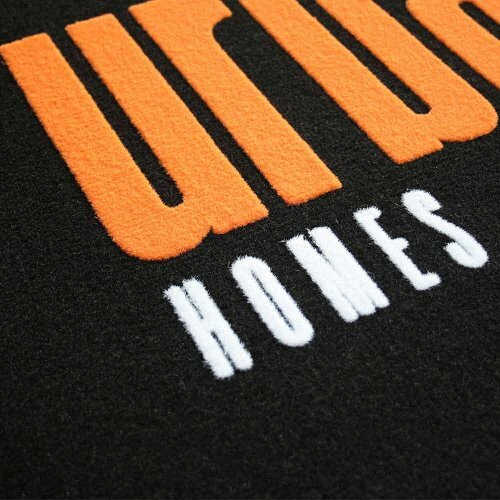 With our unique in house printing method the raised lettering effect produces a sharp and vibrant logo definition. This plush mat is great for medium to high foot traffic and removes moisture and dirt from shoes. Up to 4 colours per mat this mat has a chemical resistant vinyl backing and edging making it a versatile mat that is stylish as well.